Happy 2015! we start 2015 with new energies starting a new section of our blog, one which will speak and comment about the news that affects the 1/72 modelling and wargaming hobby world. Airfix has decided to cancel it's WW1 releases, which is a sad blow to all those who were expecting them (myself included!). 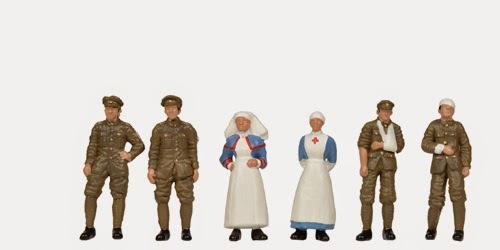 It seems the world of producing 1/72 figurines is being seen as very uneconomical. 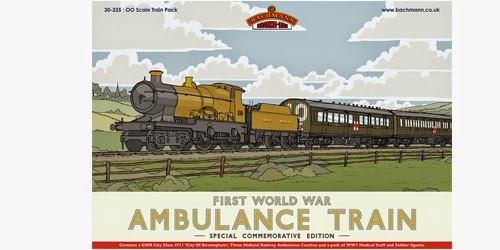 We hope Airfix will retake these sets in any of the remaining 100th anniversary years to come. 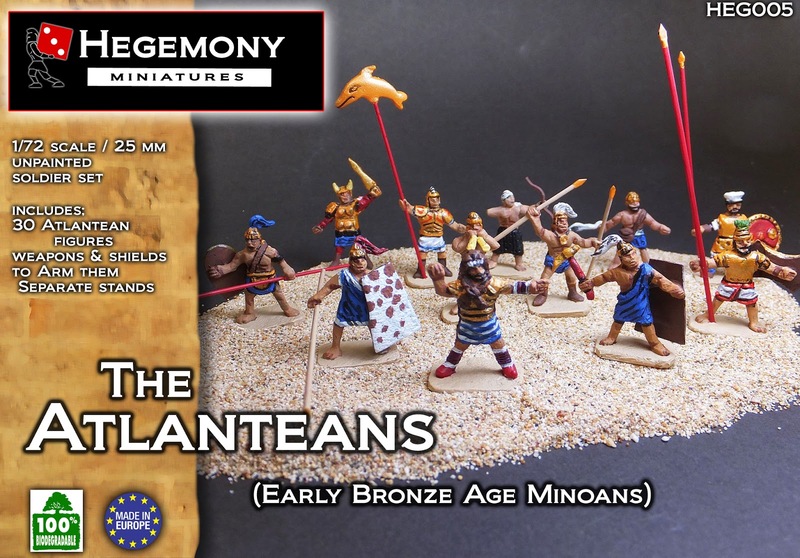 Hegemony Miniatures released past december it's 5th set, the Atlanteans/Minoans, in hard plastic. 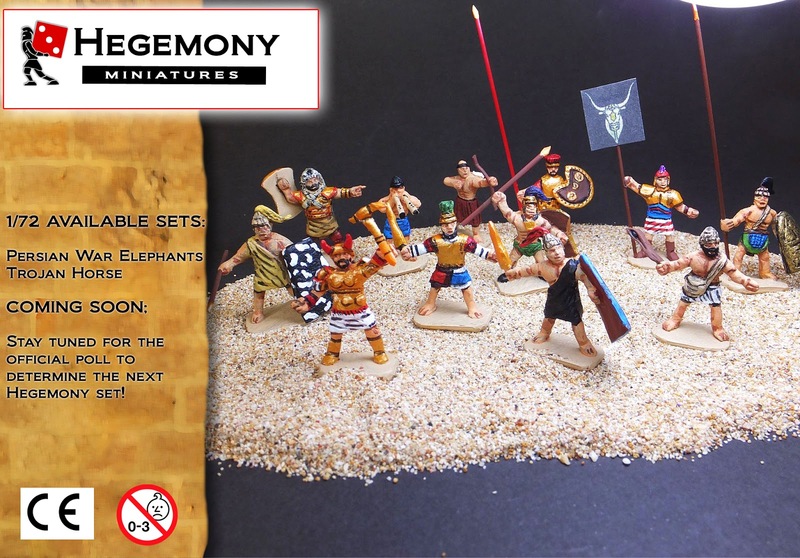 In difference with other previous, these figures come with separate stands and weapons, so you can choose how to build them, if in a big wargaming stand, diorama or typical individual soldier style. The spears have been improved and are strong, straight and without flash. For more information click here. Soon, more news and interesting info to come! It seems that Hegemony improves his skill : good new ! 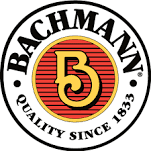 The Bachmann figures are painted, I believe? Yes, it is improving with each set, although the market is very quiet at the moment. It will continue to produce, but probably more focused into vehicles and dioramas than figures. The Bachmann figures are pre painted, as the whole train. Note the track is not included in the set.